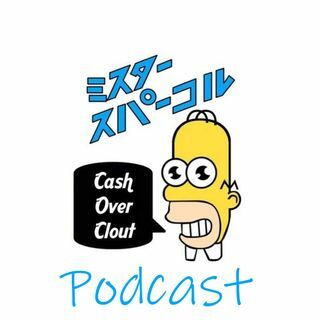 On this episode DBK and Don of CashOverClout discuss the "No Lackin" season in Chicago and its validity and invalidity. From there they go into the topic of Payola and whether they agree or disagree with practice Drake is recipient of the "Fu Facts" this week for switching sides on Michael Jackson in the wake of "Leaving Neverland" accusations. Plus a TIP revelation that shocks the team along with Bundy switching his stance on R.Kelly.